Why Does Load Stability Matter? As societies evolve and population grows, so does the transportation of goods. Goods that need to travel longer distances with increased requirements for safer, cheaper and more sustainable transport solutions. No doubt, load Stability has become a global task. 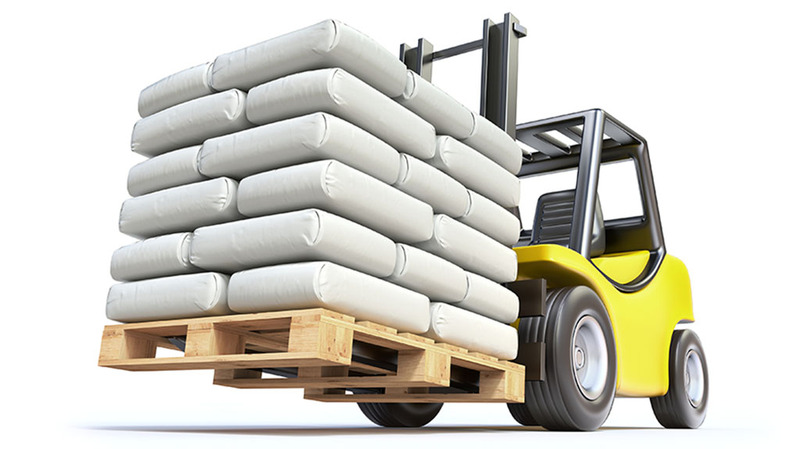 Dow’s ultimate goal is to ensure that goods are safely transported along the supply chain to the end consumer by improving pallet load stability. Whatever your requirements, Dow’s portfolio of packaging resins and adhesives can be tailored to make the perfect solution for you. 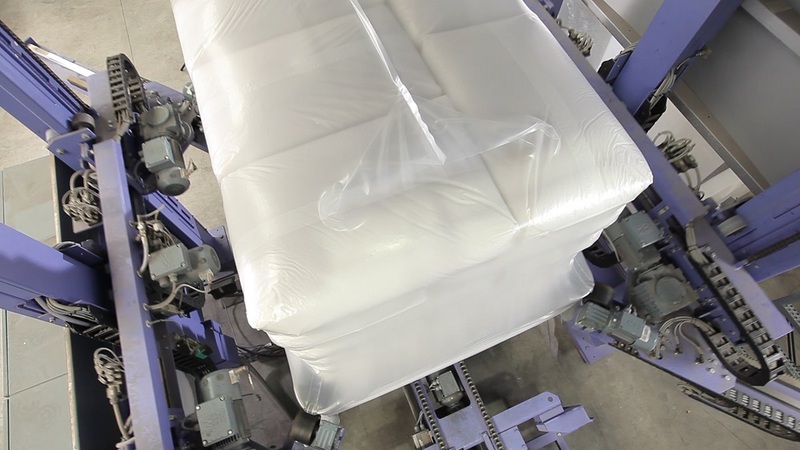 A highly stretchable plastic film that can be wrapped around items to unitize pallet loads. A tube of film sealed on one end, which is stretched over a palletized load to secure the contents to the pallet. A film that is applied loosely around an item and shrinks tightly with heat. 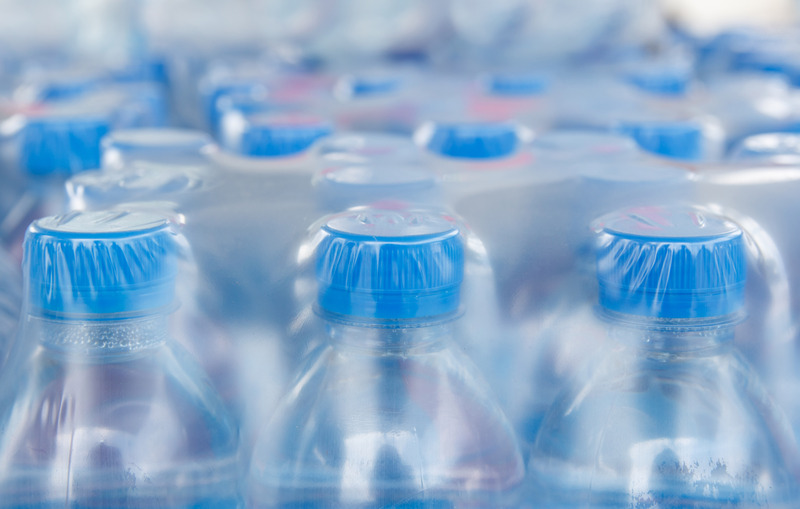 Collation shrink films bundle together objects such as beverage bottles, food cans, health and beauty products, and household items. Used for a broad range of applications in the food, chemical and pharmaceutical industries. They are a time- and cost-saving packaging solution and enable high product protection. For branding recognition, the bags can be printed for individual requirements. 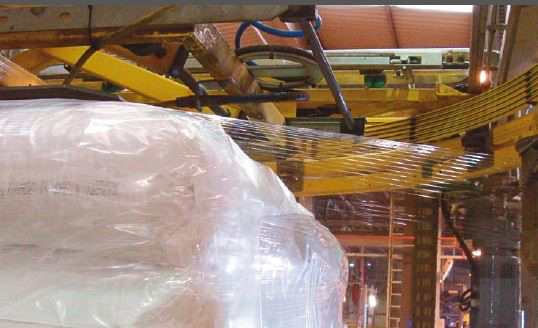 Tailored adhesive technologies for a broad range of industrial and logistics packaging applications, helping keep goods safely packed.